The Australian Government wants to get more people with disability into jobs. We see a future where people with disability, like other Australians, can enjoy the economic and social freedom work brings. 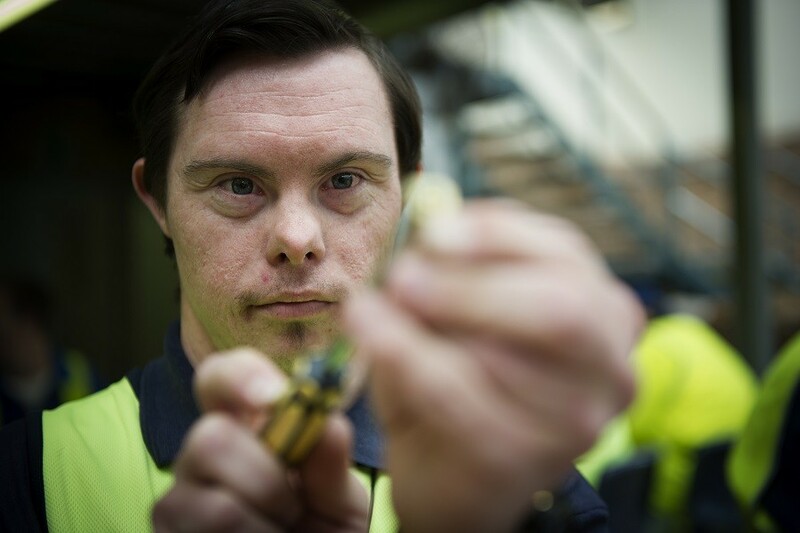 A new taskforce has been established to review the entire disability employment system and develop a National Disability Employment Framework to boost employment rates for people with disability. The Taskforce lead a national public consultation to better understand what is and is not working in the current service system and find ways to improve on this approach. We want to hear from people with disability, their families and carers, service providers, employers and peak bodies to explore ways to improve disability employment in Australia. The Issues Paper outlines what the Australian Government is currently doing to help people with disability find and keep jobs. It also poses questions to encourage discussion.